We all know that in architecture, few things are truly original. Architects take inspiration from all around them, often taking ideas from the designs of others to reinterpret them in their own work. However, it’s more rare that a single architectural element can be borrowed to define the style of an entire region. 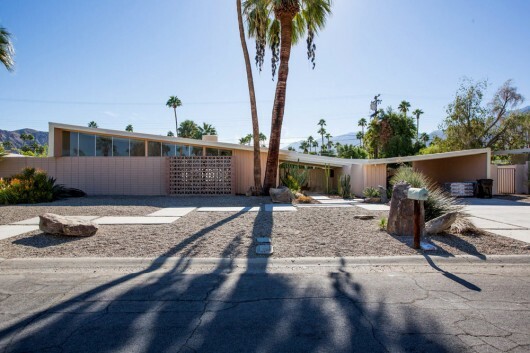 As uncovered in this article, originally published by Curbed as “Le Corbusier’s Forgotten Design: SoCal’s Iconic Butterfly Roof,” this is exactly what happened to Le Corbusier, who – despite only completing one building in the US – still had a significant impact on the appearance of the West Coast.